Avatar 2 is the highly anticipated sequel to James Cameron's epic sci-fi adventure Avatar (2009). 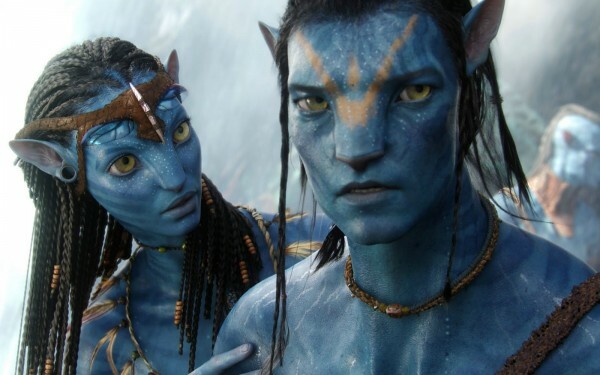 The global phenomenon that was Avatar set the world alight with it's stunning 3D visuals and the sequel is set to be bigger, bolder and more beautiful. Subscribe to this website for all the latest Avatar 2 movie news, gossip, trailers and pictures and more. Don't forget to subscribe, like our Facebook page and follow us on Twitter to be kept up-to-date on all the latest developments. 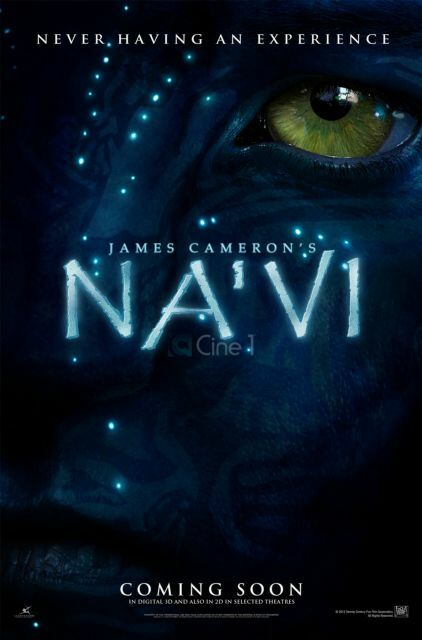 All the latest news on James Cameron's upcoming sequel to Avatar. 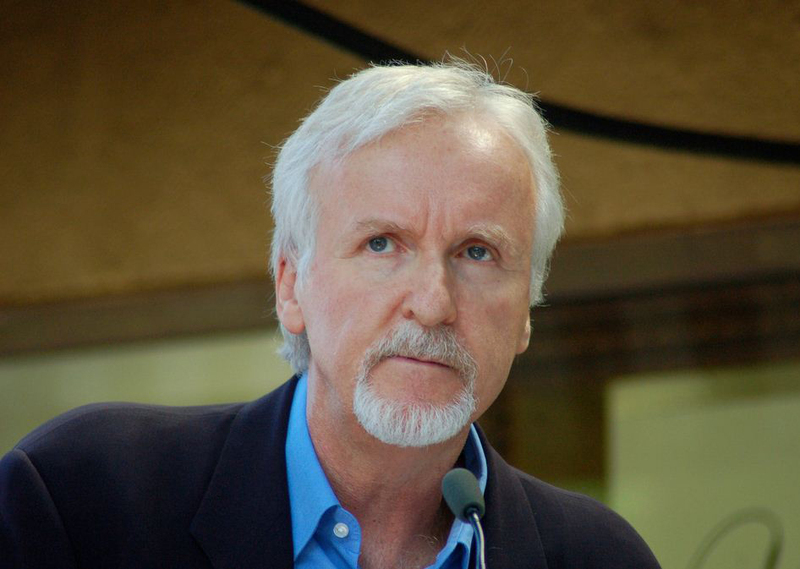 James Cameron recently gave a speech at WSJDLive where he gave a bit of an insight into the upcoming Avatar sequels. Twentieth Century Fox chairman and CEO Jim Gianopulos discussed with Variety the challenges that he is facing with the production of the Avatar 2. 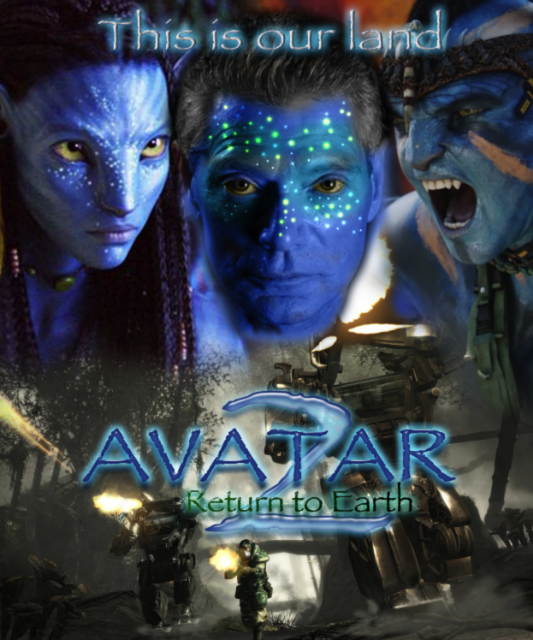 Join the Avatar 2 fan forum and join other fans to discuss everything relating to this highly anticipated movie from James Cameron or any of the other movies in the franchise. 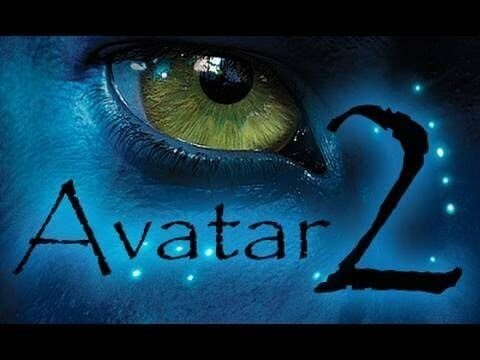 Avatar 2 is the property of 20th Century Fox. All logos and trademarks belong to their respective owners. All rights reserved. 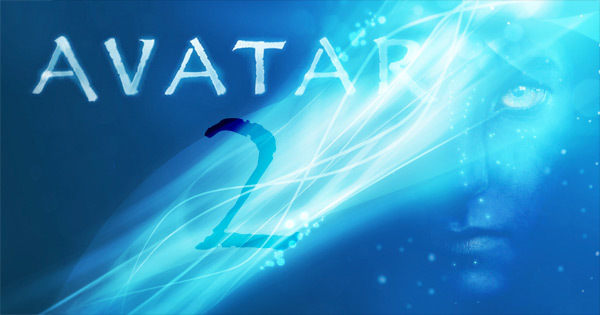 If you have any questions or comments please contact us at info (@) avatar2-movie.com. This is a fan made website and in no way affiliated with the film.